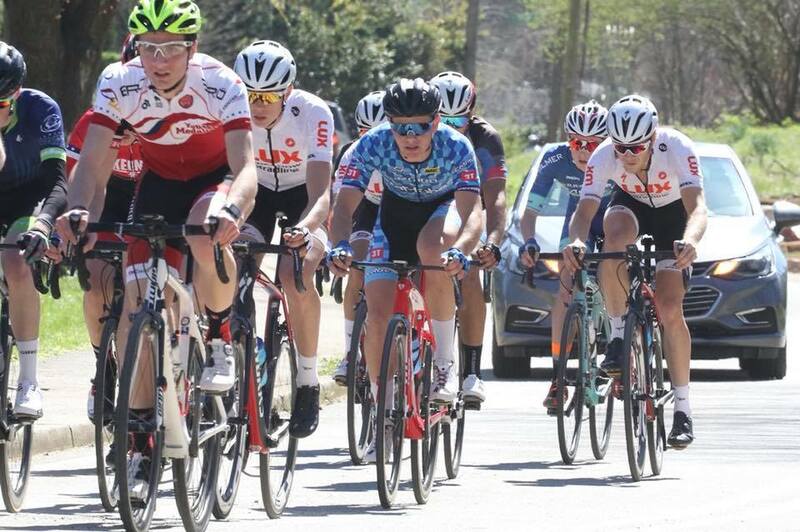 Matthew Oliveira and his Hot Tubes teammates began competing in the Promo 37e SPIE International Junior Driedaagse Cycling Race in Belgium. The Promo 37e SPIE International Junior Driedaagse is a 4-Stage Race. Stage 1 was a race held over distance of 105.6 km, Oliveira finished 86th, overall in a field of 154 riders. Oliveira clocked a time of 2:35:40 finishing 18 second behind the First Stage Winner Jarne van Grieken who was clocked at 2:35:22.